Are you interested in sustainable, alternative fuels? You’ll find all you need to know about our wood pellets here. 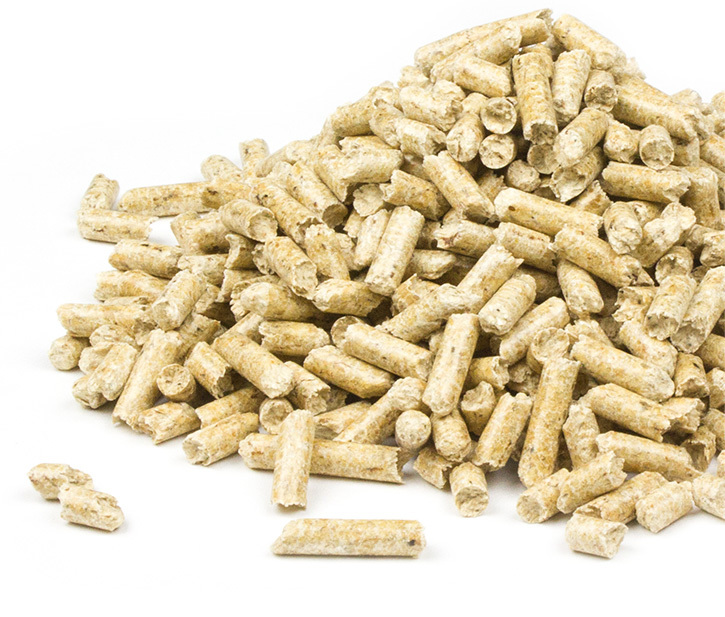 Wood pellets are standardised pressed cylindrical pellets of dried, untreated waste wood produced during wood processing (e.g. sawmill chippings and shavings). Wood pellets are pressed at high pressure and have an extremely low water content and a high energy density. They therefore require little storage space. 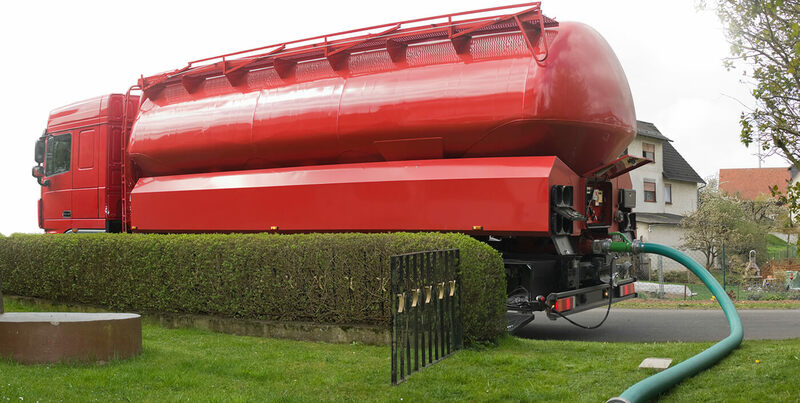 1 tonne of pellets, for example, requires only around 1.5 m³ of storage space. As a natural, renewable fuel, wood is the perfect solution for a secure, sustainable heating supply. Unlike fossil fuels, burning wood pellets is broadly carbon neutral. Burning wood pellets releases the same amount of carbon dioxide (CO₂) as the tree absorbed when it was growing. The carbon cycle therefore remains in equilibrium. Wood pellets are a genuine alternative to fossil fuels and, averaged over the long-term, cheaper than comparable fuels. In addition, prices are less prone to fluctuation than fuels such as heating oil and natural gas. Residential buildings or small municipal buildings can be heated year-round by a pellet-fired central heating system. The main components are the pellet hopper, the feed-in system and the boiler. A compact semi-automatic system can be used to feed pellets into the boiler. The hopper is filled by hand. Alternatively, a fully automated pellet-fired heating system can be used. This involves using an auger or suction feed to feed pellets into the boiler from a store room or tank. The German government provides annual low-interest loans for renovation of older buildings via the Kreditanstalt für Wiederaufbau. Lending within the framework of the ‘CO₂ building renovation’ programme is dealt with by your own bank. Wood pellet stoves are available as both pellet stoves and fireplace inserts. They are used in the domestic setting to heat individual rooms. They are situated in the living space, have a visible flame and distribute heat via both convection and radiation. Pellet stoves have a small separate storage tank, from which the pellets are automatically fed into the combustion chamber where the pellets are burnt, which features a viewing window. Burning times of between 24 and 100 hours can be achieved. The storage tank can be filled manually while the stove is in operation. From the storage tank the pellets are fed into the combustion chamber automatically by an auger. Pellet, oil and gas prices over time. The diagram shows the price of wood pellets, gas and oil over time. Further facts and figures on developments in the pellet boiler sector, a comparison of the annual average price for wood pellets, growth in pellet production, etc. 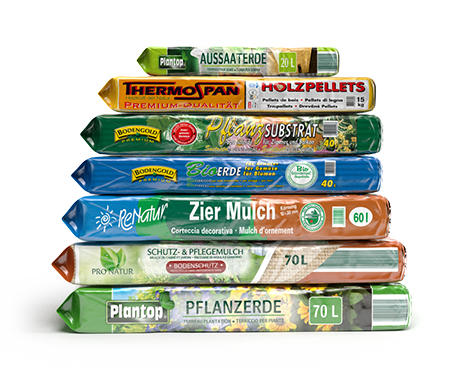 are available on the Deutscher Energieholz- und Pellet-Verband e.V. 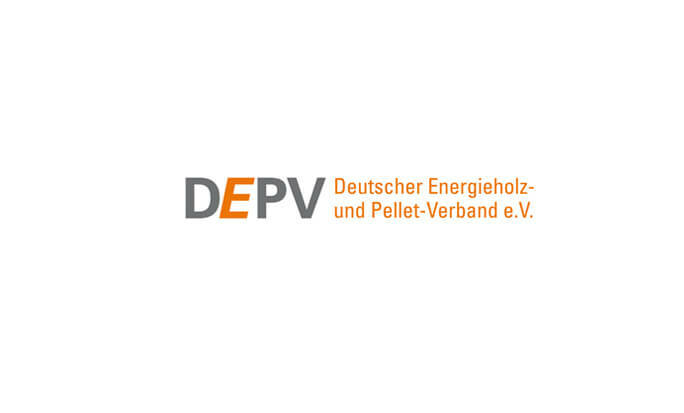 (German Wood and Pellet Fuel Association) website. 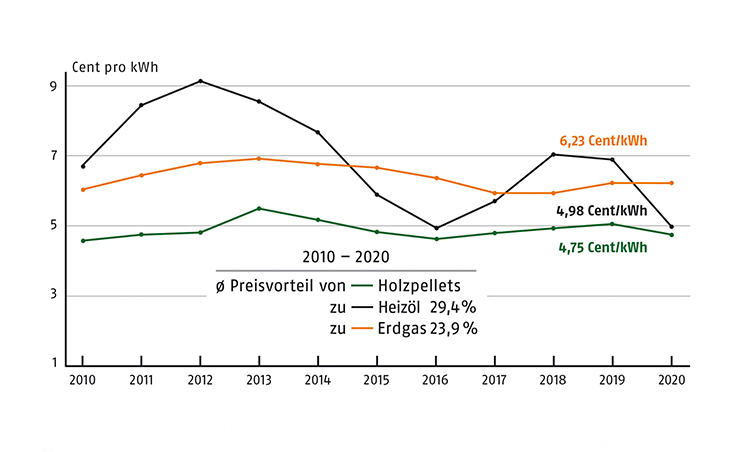 (DE) Deutscher Energieholz- und Pellet-Verband e.V. Grants for the installation of pellet boilers and the use of alternative fuels are available from the Federal Office for Economic Affairs and Export Control (BAFA). Our products meet the quality requirements based on the highest standards according to ENPlus 14961-2 A1, 6mm, ÖNorm C4006. 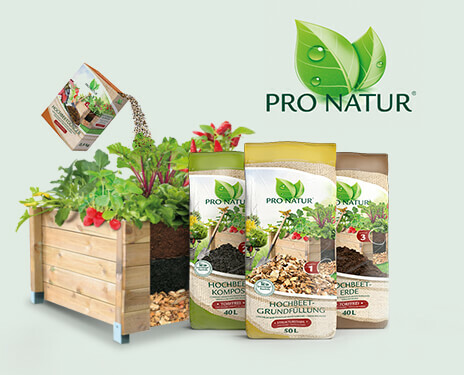 This means that we can offer you premium products of the highest quality. Blue Angel for our premium wood pellets. 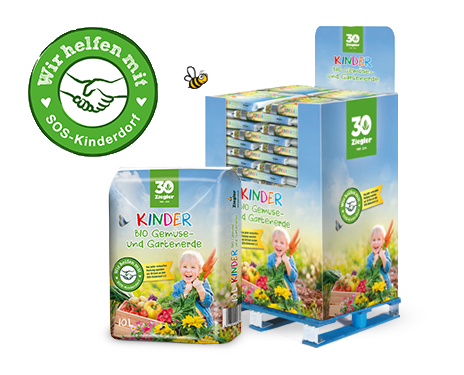 The Blue Angel is an environmental label awarded since 1978 for particularly environmentally friendly products and services. 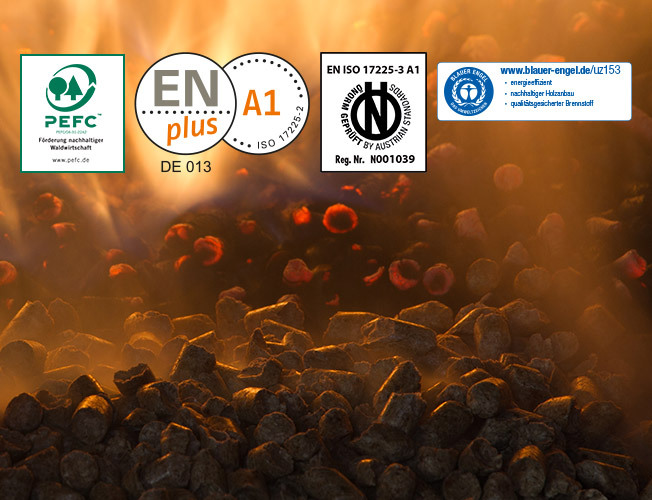 Our premium wood pellets were awarded the seal because the raw materials and the manufacturing process meet strict sustainability criteria. The PEFC certification documents the sustainable and environmentally friendly management of the forests. The aim of the certification is to promote sustainable forestry and wood production and to provide a proof of quality for wood products from sustainable timber industries. Manufacture of Thermospan wood pellets. 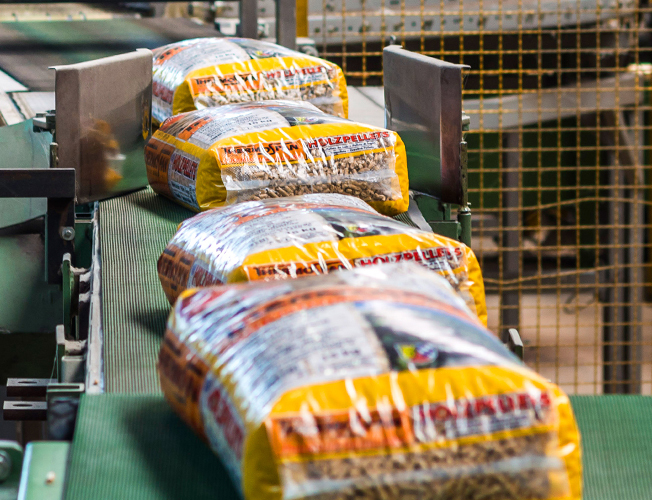 Find out more about the production steps in our pellet production line – from selection of raw materials to pressing and packing.